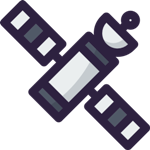 Planck was the name of a space observatory, built and operated, by the European Space Agency (ESA) between 2009 and 2013. 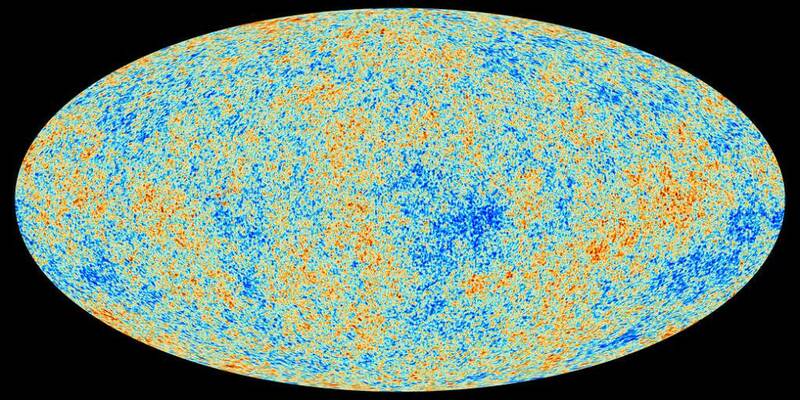 The spacecraft was designed to map the differences in the cosmic microwave background (CMB), created after the Big Bang, with very high sensitivity and resolution. 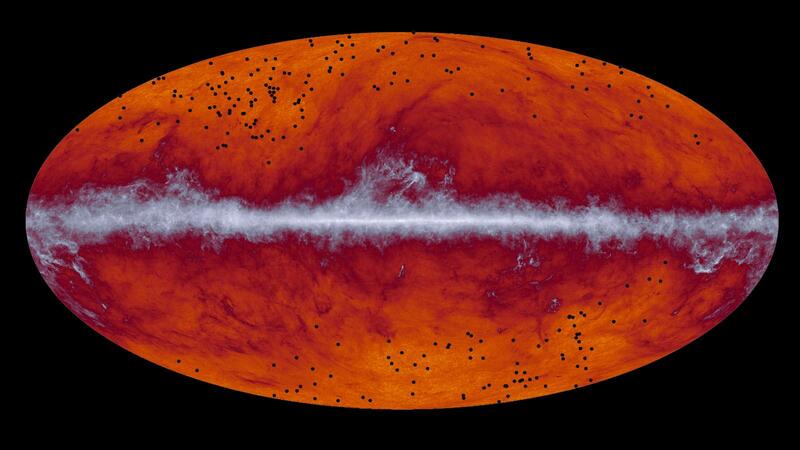 Planck’s data will help scientists refine theories of the early universe. Interesting Facts About The Planck Spacecraft! The Planck space observatory is named after the German physicist Max Planck who derived the formula for black-body radiation. Planck was launched aboard an Ariane 5 rocket along with the Herschel Space Observatory on 14th May 2009. The probe operated from its Lissajous orbit around the Earth – Sun L2 Lagrangian point. 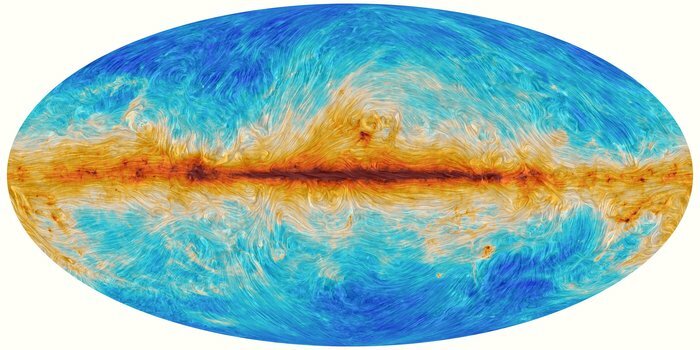 The Planck all-sky map of the CMB proved to be a valuable new data set for scientists to test their theories of the early universe and the origin of cosmic structure. 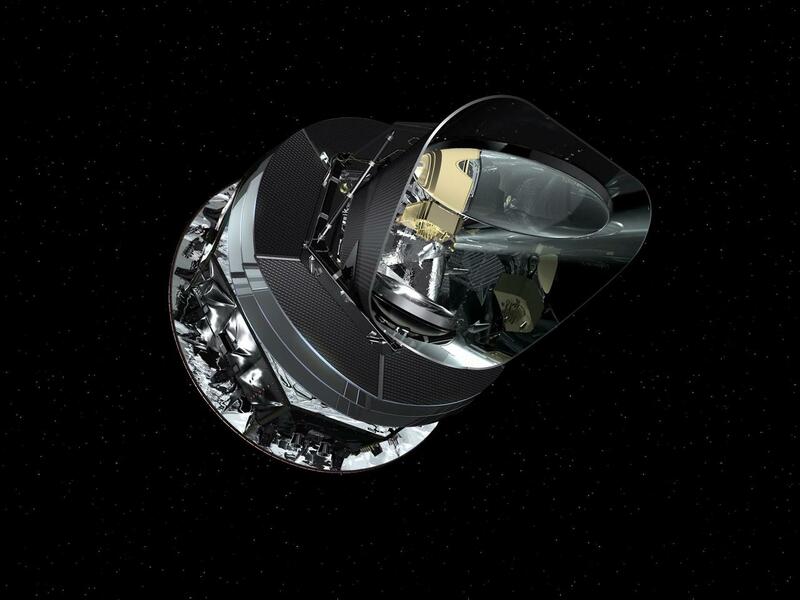 Following the successful completion Planck’s mission in late 2013, it was placed in a heliocentric orbit (away from Earth and its L2 point) and deactivated to reduce the chance it would interfere with future spacecraft. 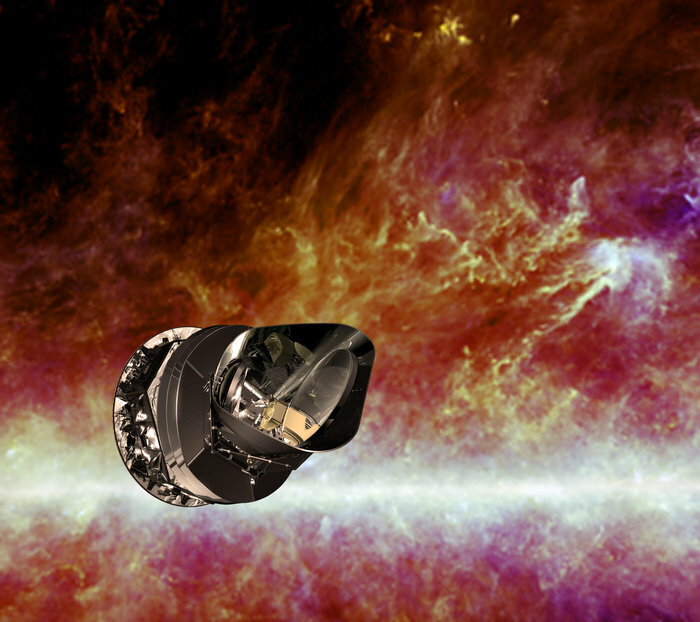 It is estimated that the overall cost of the Planck mission to be €700 million! Wow, space is expensive!